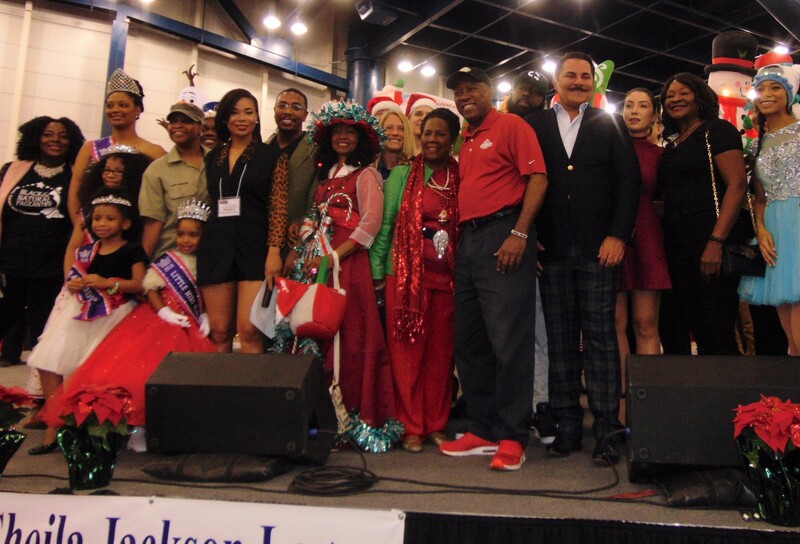 This Week in Houston’s Buzz: Congresswoman Sheila Jackson Lee’s 22nd Annual Toys for Kids Celebration and More! 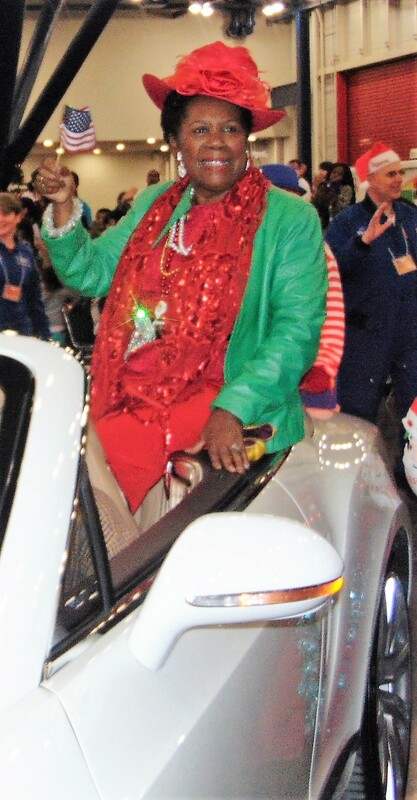 Lots of kids were extremely happy at Congresswoman Sheila Jackson Lee’s 22nd Annual Toys for Kids Celebration. 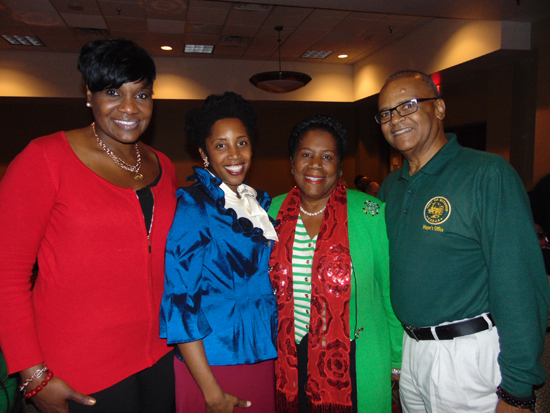 Because of the giving hearts of people such as Congresswoman Sheila Jackson Lee, many will experience happiness this holiday season by receiving toys. 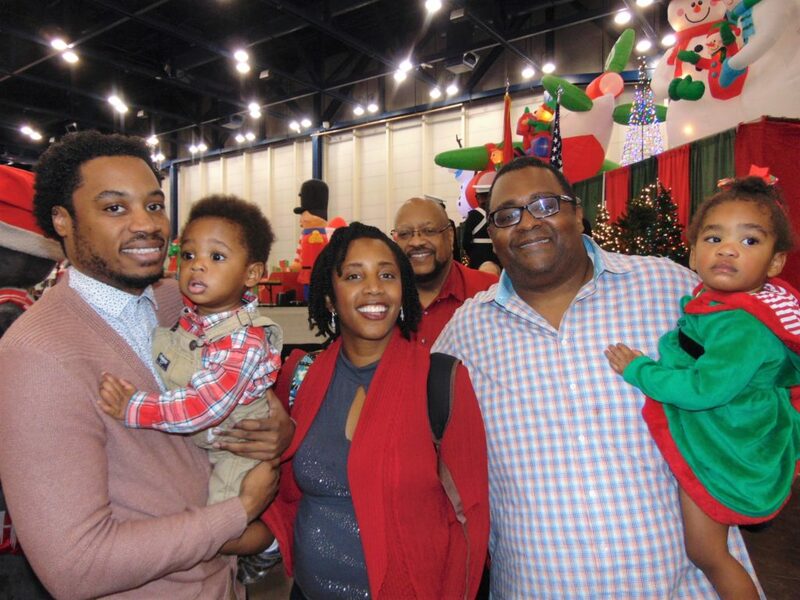 Thousands gathered at the George R. Brown Convention Center in Downtown Houston on Saturday, December 17, 2016, for Congresswoman Sheila Jackson Lee’s 22nd Annual Toys for Kids Celebration. 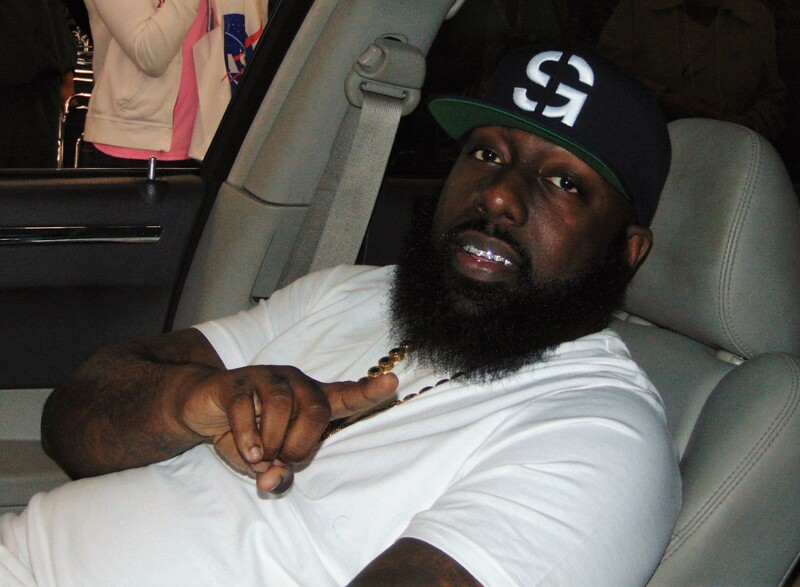 This annual event is a large community gathering and gives kids an opportunity to take pictures with Santa as well as meet celebrities including Trae Tha Truth, astronauts, and many community leaders such as Houston Mayor Sylvester Turner. 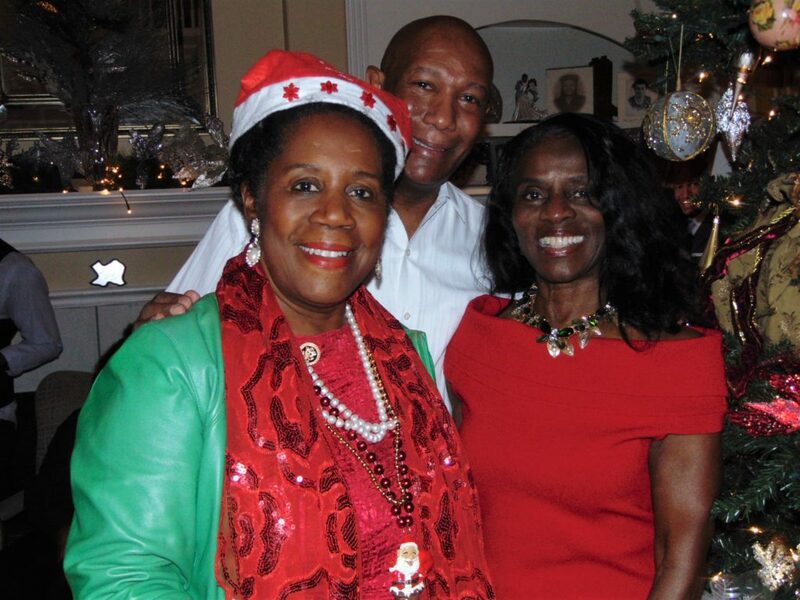 Kids, particularly those who reside in the Sunnyside community, expressed gratitude and thanked Congresswoman Sheila Jackson Lee for a fun-filled evening with everyone receiving gifts. Food, fun, entertainment, and toy giveaways consumed most of the day. Thanks to everyone who made this event a success including many volunteers and sponsors who helped tremendously. Giving back helps one experience the joys of the holiday season! 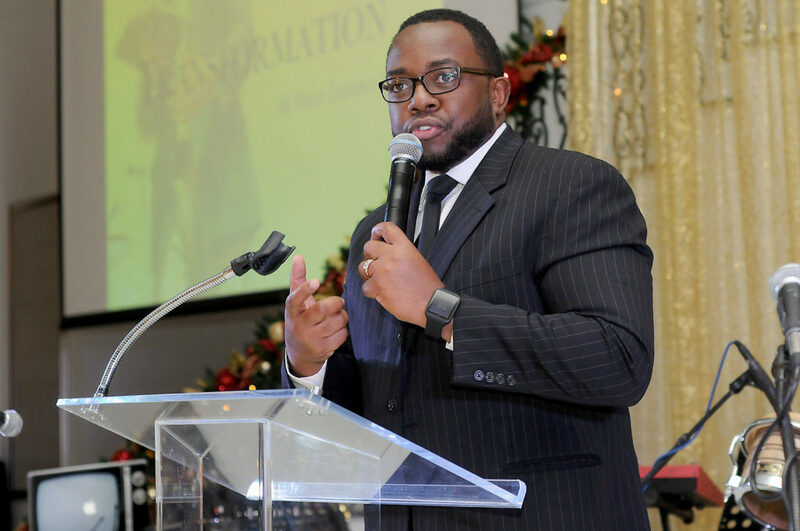 I would like for you to remember that it’s all about sharing and caring this holiday season! 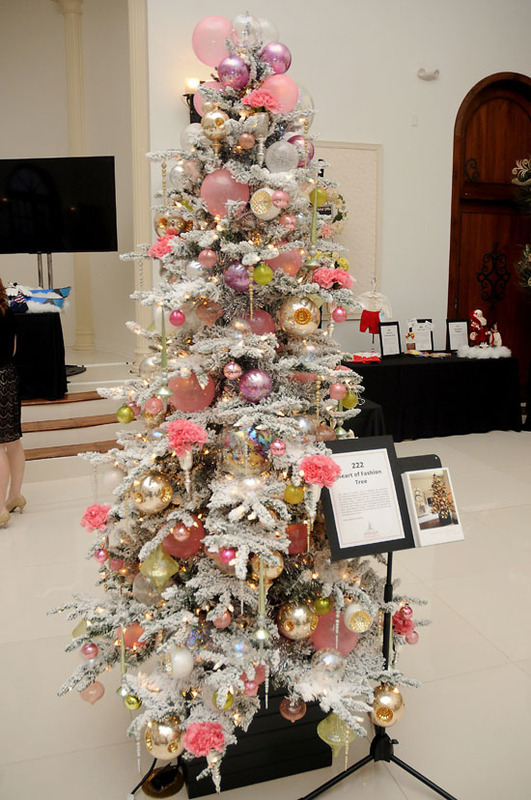 On Friday, November 4, 2016, The Trees of Hope Holiday Gala presented a beautiful night of hope and helped kick off the holiday spirit at the Citadel on Kirby benefiting the Star of Hope. Honorary chair, Lynn Wyatt helped the homeless agency raise funds along with gala co-chairs Donna Grehn and Sharon Schwartz. 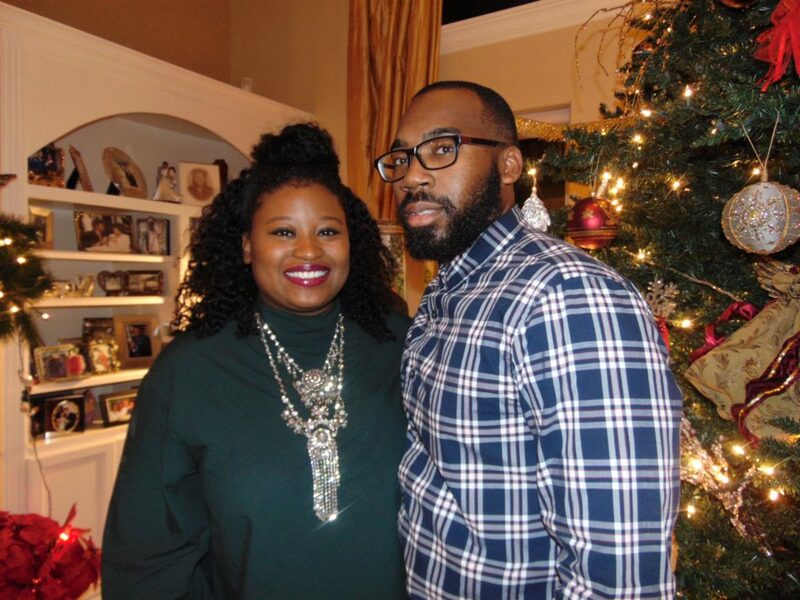 Congratulations to the 2016 Trees of Hope Holiday Gala honorees, Lisa and John Stoika. 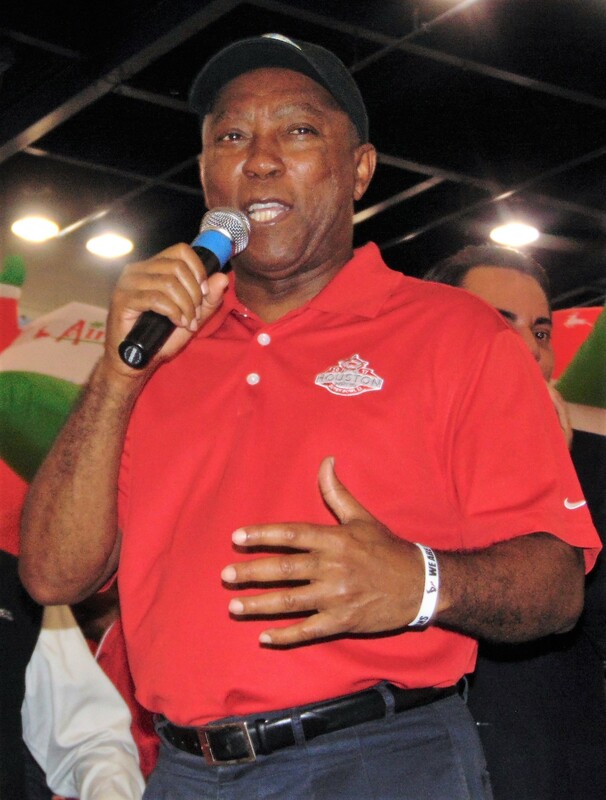 For more information about the Trees of Hope Houston, visit their website at http://www.treesofhopehouston.org/.